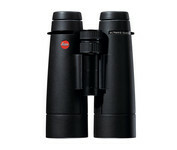 The Ultravid 50 series are ideal for viewing right into the depths of dusk due to optimized image per formance, thanks to new high-definition lenses and Leica AquaDuraTM coating for greater visibility in poor weather conditions. 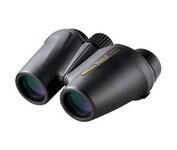 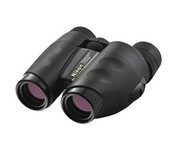 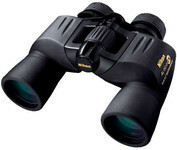 These binoculars offer impressive high performance in poor lighting conditions. 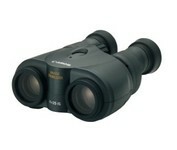 The Nikon Eagleview Zoom binoculars feature an 8-24 power zoom range that is perfect for trail or track. 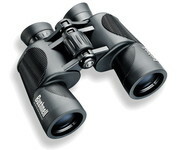 Lightweight polycarbonate construction and ergonomic, dual axis body make the Eagleview a joy to use. 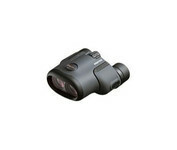 Its compact size allows it to fit in a coat pocket or purse.